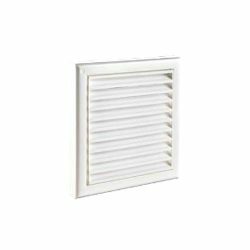 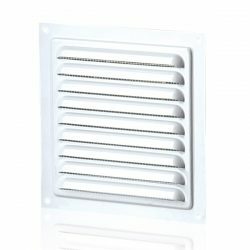 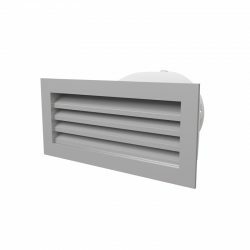 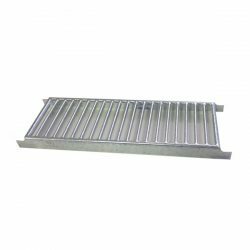 This premium brick sized aluminium vent comes with a 150mm duct adaptor. 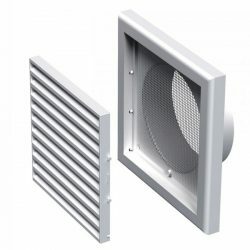 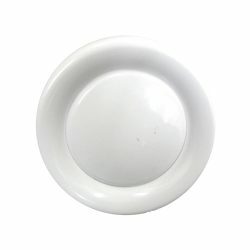 It would be a good option for subfloor ventilation systems and will connect to 150mm ducting. 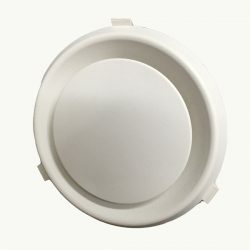 Fits standard brick sizes (see dimensions).